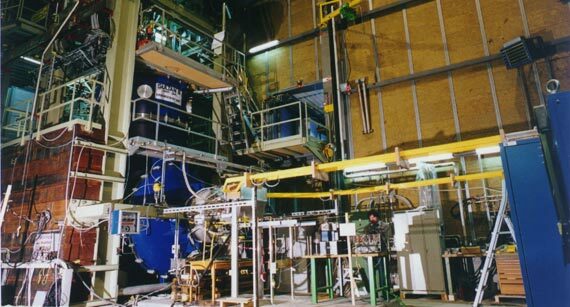 In a superconducting transformer the windings, made of a high temperature superconducting material (HTS), are cooled with liquid nitrogen at about 77K so that the resistance is almost negligible. Load losses, even after adding losses from nitrogen processing, can be reduced by 50%. The use of HTS transformers on a larger scale is economically justified and will become more attractive as cooling systems improve and the cost of liquid nitrogen production falls. Another important factor is progress in the processing of long lengths of HTS conductors. These transformers have smaller weight and volume and are more resistant to overload but cost about 150% to 200% of the price of conventional transformers. So, in applications where weight is crucial (railway vehicles), transformers are much more “squeezed” (by forced cooling) to cut the weight. So efficiencies are much lower, and saving weight saves energy twice. In our opinion, HTS transformers are suitable only in applications where the load losses make up a high proportion of the total losses, but are not yet ready for general use.